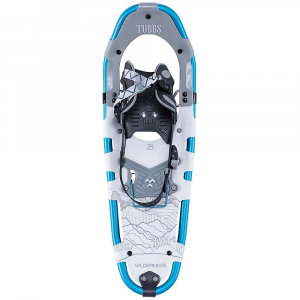 Atlas Snow Rendezvous shoe-25 U150100201250. The hassle-free Strapp binding provides excellent arch support in gender-specific lasts. 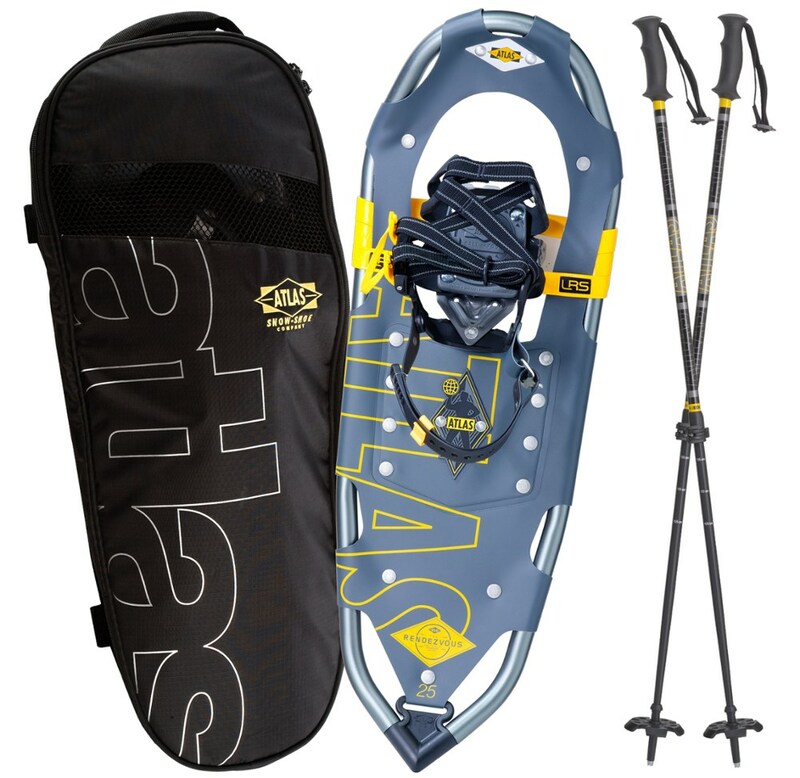 With its lightweight construction you can now stay out on the trail longer. 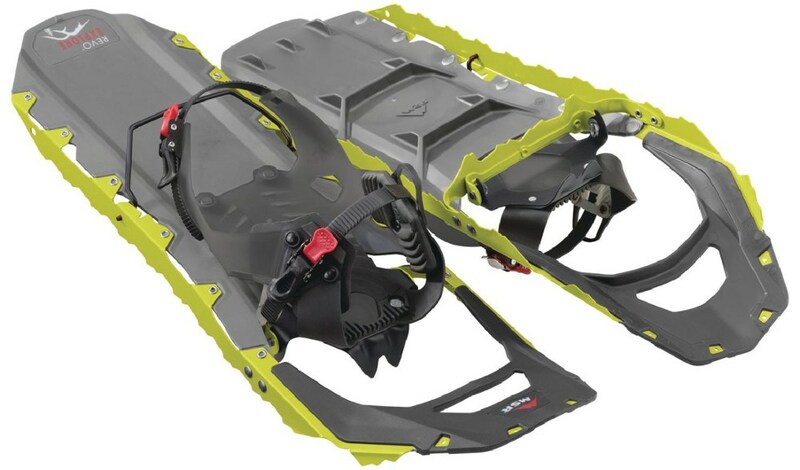 Atlas Rendezvous 25 Snowshoes were engineered for comfort and efficiency. 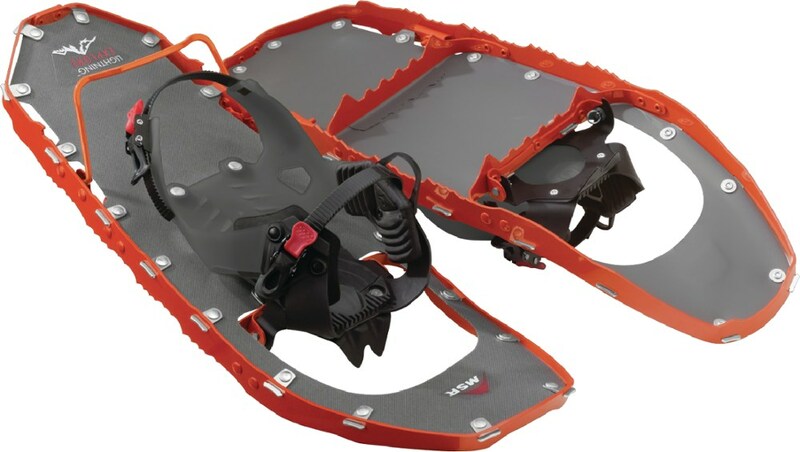 Its lightweight yet durable construction makes for a smooth, clean ride down the slopes. Strapp Binding technology provides molded arch support, one-pull Uniloop design, no hassle straps and gender-specific lasts. Heel Cleat technology adds traction and stability on varied terrain . Light-Ride Suspension technology cushions and allows your foot to articulate naturally for a smoother ride. NyTex Decking technology provides durability without the weight. 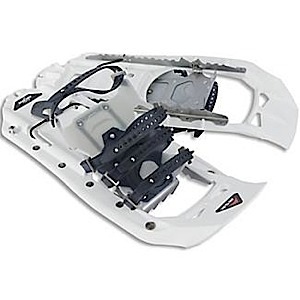 Aluminum V Frames, where the turned-up tail of the frame rolls easily into each step for a natural gait. 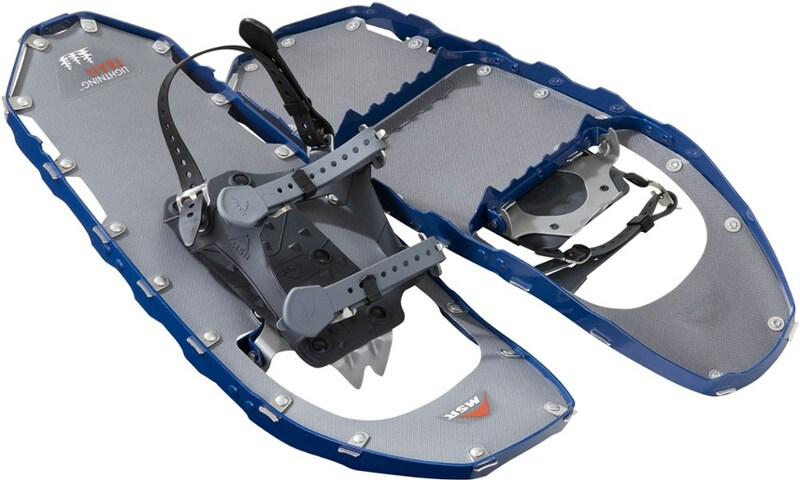 Twin-Trac Toe Crampon uses a sturdy row of front points and two side teeth to keep your foot from twisting . The all-new Rendezvous and Elektra Rendezvous feature Atlas' patent-pending Light-Ride Suspension (LRS), engineered for comfort and efficiency with every step. The hassle-free Strapp binding provides excellent arch support in gender-specific lasts. With its lightweight construction, you can now stay out on the trail longer.